Fixes certain characters not offering services with OOO. Oscuros Oblivion Overhaul Extended Comes with the filter bash tag so not truly required. Added the fix to 13 NPCs in total. 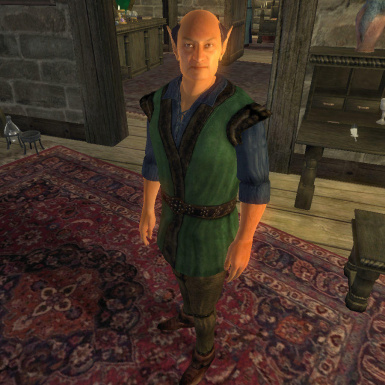 Users of Oscuro's Oblivion Overhaul - Updated may notice some NPCs not selling spells, bartering or offering training properly, such as with Athragar or Ungarion. The problem occurs with the bashed patch using CBash. 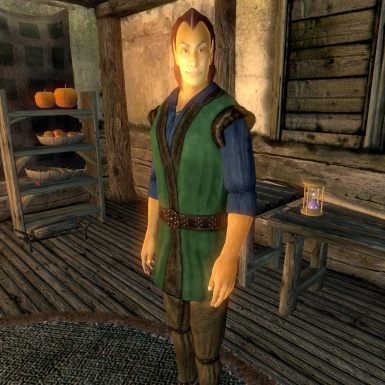 This mod fixes that. Load it just before your bashed patch and let it merge. I believe I have fixed all of them (13 in total).